Food should be as natural as possible! 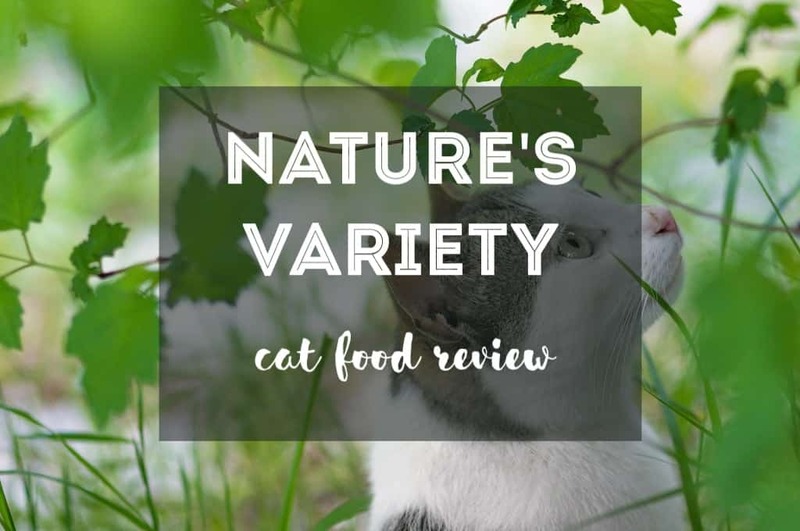 Read our guide to get the whole low-down on our Nature’s Variety Instinct cat food review and more! Who is Nature’s Variety? 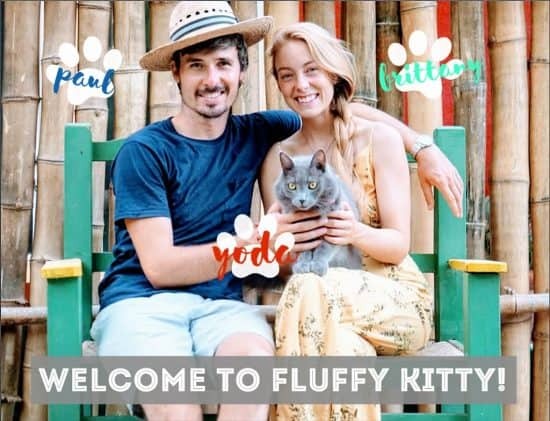 What do they offer that is different from other cat food makers? And what is really in their food? Born in Nebraska, Nature’s Variety’s aim is to transform the lives of pets the world over for the better. They began their journey focusing on food. This aim of enhancing the mind, body, and soul of cats as part of their business practice. Nature’s Variety is an official pet food partner of Best Friends, providing food to animal shelters across the country. Through this program, they have provided over one million means to sheltered animals! What Ingredients Are Used In Nature’s Variety? A focus on all all-raw diet (‘100% RAW’) means that all of the ingredients in Nature’s Variety Instinct are never cooked. Their products are also full of protein. This stands with their intention to make access to basic nutrition simpler. Part of the appeal of Nature’s Variety Instinct is the ingredients that aren’t in it. For starters, all of their products are grain-free (which is important), and animal meal-free. Instead, they pack a wide variety of their products with whole foods that are visible in the bowl. So that means no nasty surprises! This includes fruits and vegetables such as carrots, spinach, and cranberries. These are all non-GMO. You will find all of this alongside responsibly-sourced meat, such as cage-free chicken. You can use Nature’s Variety Instinct products in a number of different ways. Products include normal, protein-boosting, sensitive-stomachs, or even ‘toppings’ for other brands. If your cat loves his or her tinned food, then Instinct has you covered. Available in Chicken, Lamb, Duck, Beef, Salmon, and even Venison, this is a versatile dish that will tempt even the fussiest of stomachs. The ingredients are simple; around 95% of the meat, 5% whole foods like fruits and vegetables. Much like the canned product, this bag of cat food is for those who prefer to feed (or eat!) dry food. 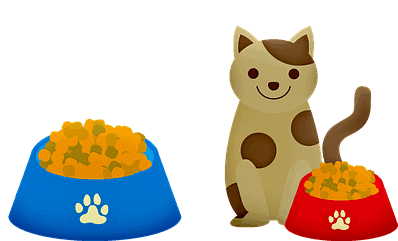 Typically, dry food is a different proposition for cats’ stomachs, but Nature’s Variety promises a high digestibility. Reviews credit this with as helping with digestion issues. Make sure to supplement a dry-based diet with wet food and plenty of water! For owners who don’t want to change their cat’s diet too quickly, there are toppers. Designed to be sprinkled onto food as a little extra, it’s a great way to spice up your cat’s meal. Along with the same, protein-heavy ingredients, you will also find broccoli, butternut squash, and other great natural things. One of Nature’s Variety’s goals is to help you cat live his/her best life. Designed with less fat than average, it’s still a great way to give your pet the best possible nutrients in their food. This formula combines a grain-free chick recipe with kibble + freeze-dried raw chunks. With careful diet management, a lot of owners are finding that their cats weights are improving quickly! If you’re concerned about your pet’s protein intake, Nature’s Variety has a brand for you. Ultimate Protein contains even more protein than their other products (47.0% crude protein). Thanks to a combination of this and further added vitamins this contains all your cat needs, especially if you need to feed them an extra bit of protein. Since emerging into the cat food market, Nature’s Variety has created a lot of quality products. With their Instinct brand, they have gone one step further. Focusing on completely raw ingredients, they have simplified food for the better. Their product, which is grain-free, and GMO-free is easy for cats to digest and absolutely packed full of protein. They also have a variety of options that are designed to suit even the fussiest of cats. The overall quality of the food can be seen in the simple ingredients, which are primarily meat, and always meat-meal free. The intention is to transform the lives of pets starting with their diet! Previous Post Should I Sedate My Cat for Travel or Not? ?